Happy New Year, my friends! Welcome back from our Christmas holiday! It is a long time since our last Friday product post. Now, Friday comes again! Time for us to introduce our new products to you! Come with me to look at what's new in the year of 2018! This one is similar to the above motor. 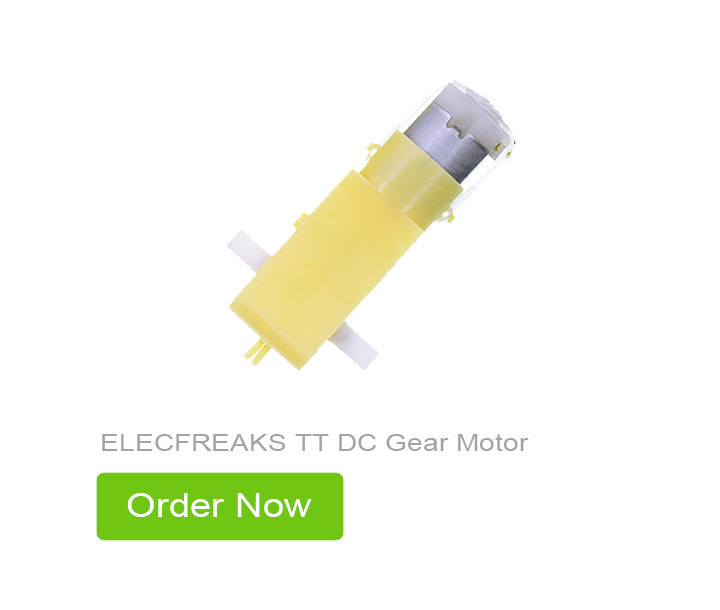 It is a DC deceleration motor too. But it owns longer life span with stronger durability. 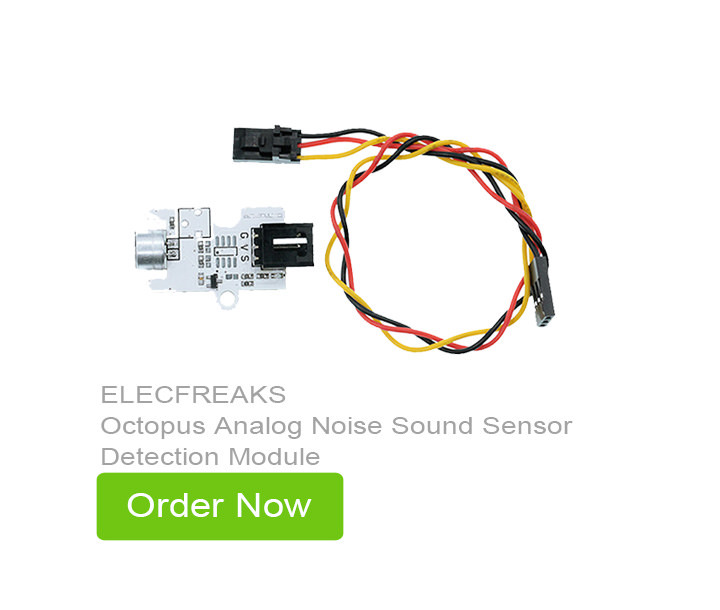 Octopus Analog Noise Sound Sensor Detection Module is a sensor module based on MIC sound sensing element. 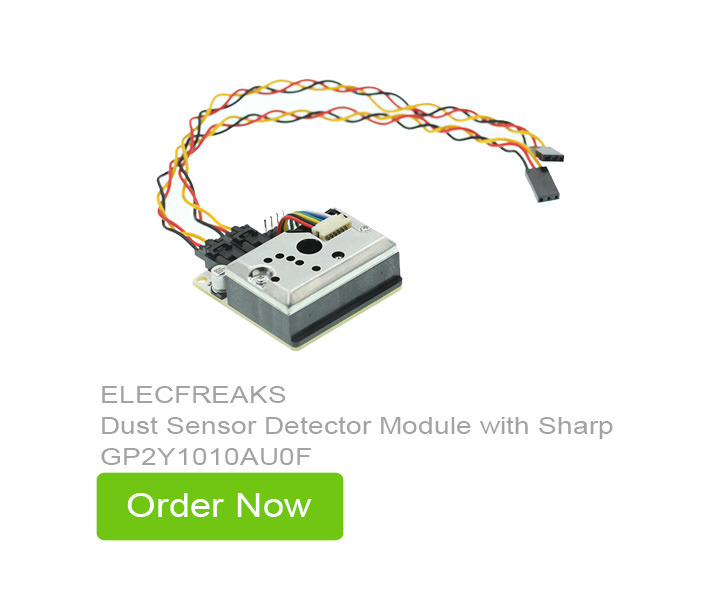 Sound Sensor is particularly sensitive to sound intensity, and it can be used to detect ambient sound level. Louder noise brings bigger output Sine wave amplitude. Micro:bit Power Supply Module 3.3V 2A is a kind of power module for micro:bit. 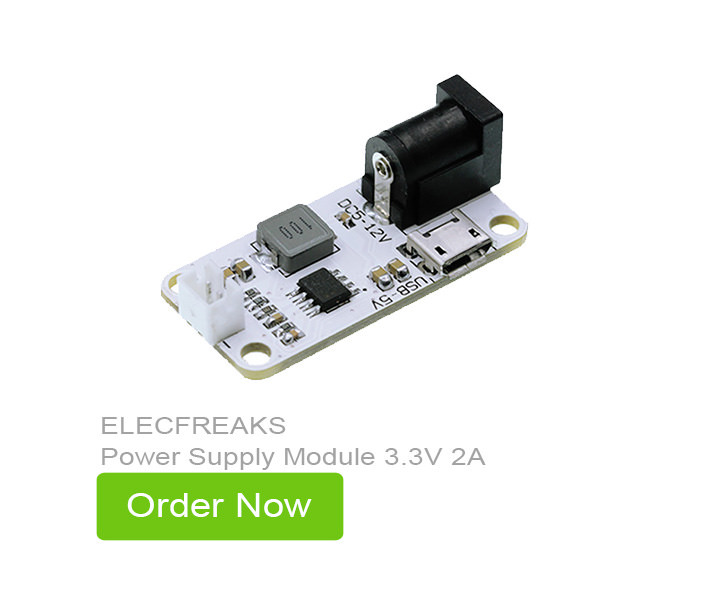 The output voltage of 3.3v can be connected directly to the battery connector of microbit, providing strong and steady power supply for it. The above products are our new products of this week. Do you like it? For more funny products, you can visit our store or keep on focusing our blogs. Enjoy your time!